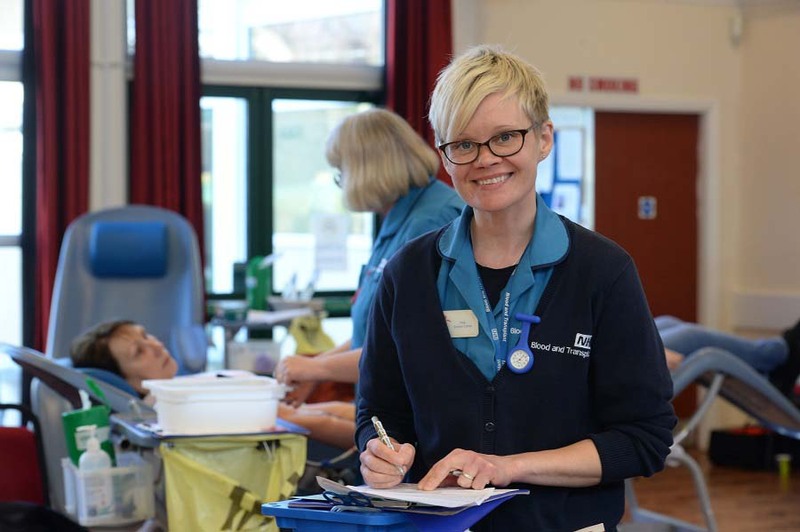 As part of our ongoing commitment to develop the services we provide, we’ve made a few changes to the way we run your blood donation sessions. Find out what this means for you. 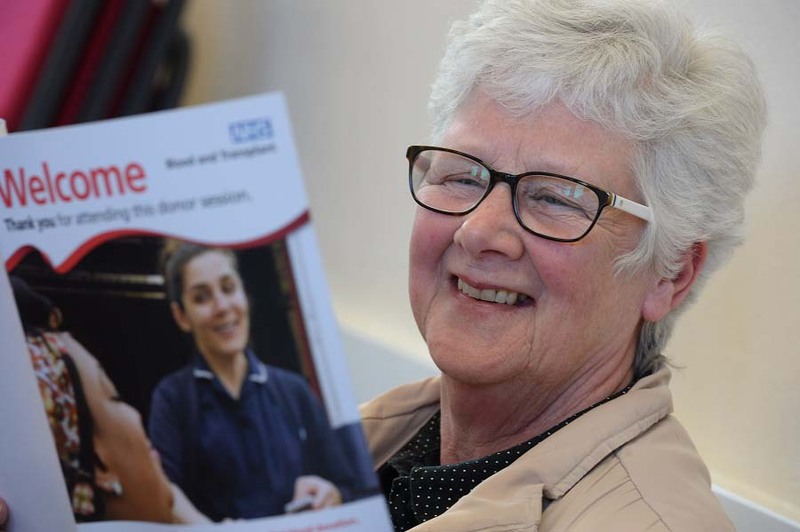 As part of our ongoing commitment to develop the services we provide, we’ve made a few changes to the way we run your blood donation sessions. You will be cared for by the same member of our team for longer, reducing the number of times someone new takes over your care. In most cases the same donor carer or nurse will ask you the health screening questions, test your iron levels and take your donation. We believe this will give you a better donor experience. We’ll be strongly advising all donors to book appointments. This will help us to ensure our blood donation sessions run smoothly. It will also enable us to identify any empty slots so we can ask donors whose blood types are most needed by patients in hospital to come and donate. 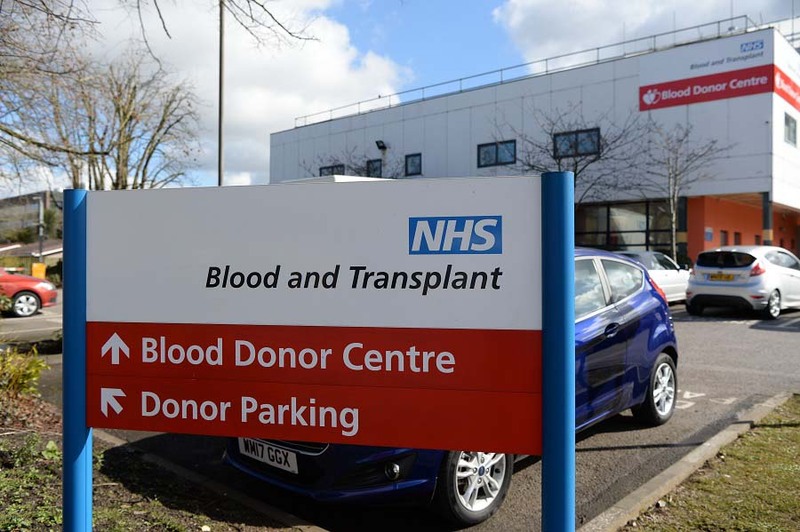 Unfortunately, if you do arrive at one of our donation sessions without an appointment we may not be able to see you or you will have to wait longer. There will be one area for you to wait prior to being screened and giving your donation. Whilst you may find that you are in the waiting area for a little longer, this will have no impact on the overall time you are with us, from start to finish. This change will help your session flow more smoothly and the overall time you spend in the session is the same. 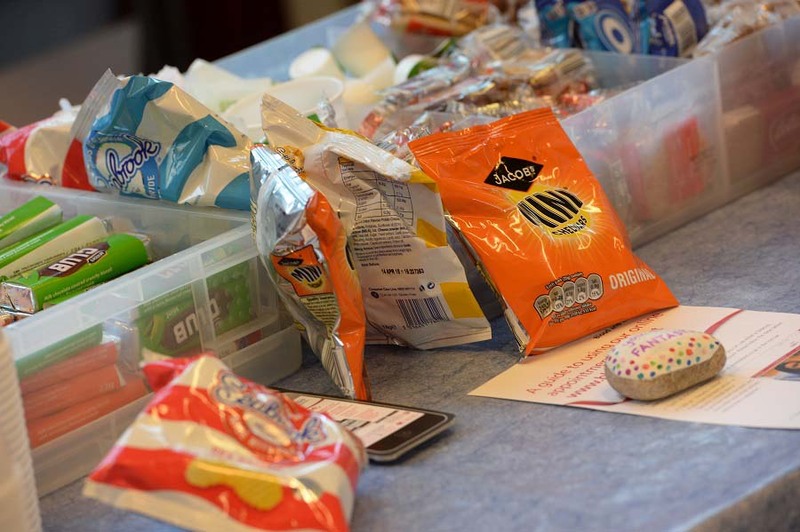 After you have donated, we will encourage you to help yourself to drinks and snacks, and to book your next appointment. You can do this using our ‘NHS Give Blood’ app, or by creating an online account at blood.co.uk. If you do not have access to the internet you can call 0300 123 23 23 and speak to our Donor Helpline team, who will be delighted to help you book your next appointment. These changes will allow us to spend more time on our clinical duties, and focus on caring for donors. Overall, these changes will enable us to work more efficiently, helping us to reduce our costs to the NHS. We hope that you enjoy the new setup and we look forward to seeing you at your next donation session.